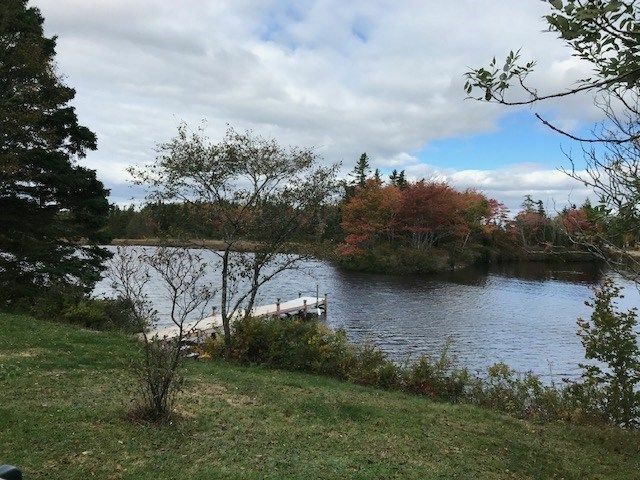 183 Bellefontaine Road, Middle Porters Lake (MLS® 201827123 ) Welcome to 183 Bellefontaine Road. 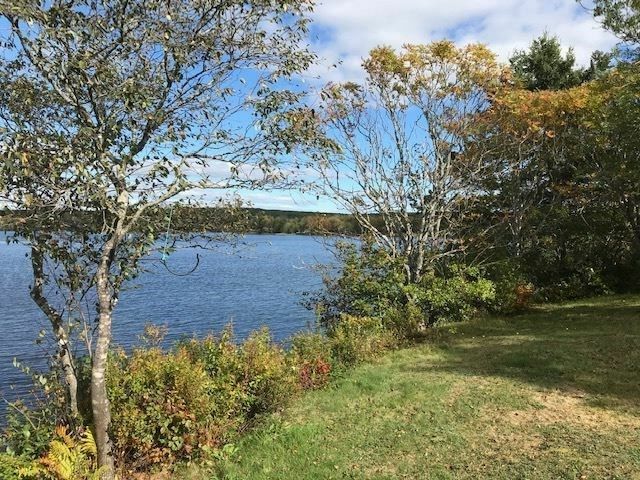 This outstanding, waterfront property boasting 225 ft of gently sloping shoreline is one of few available. 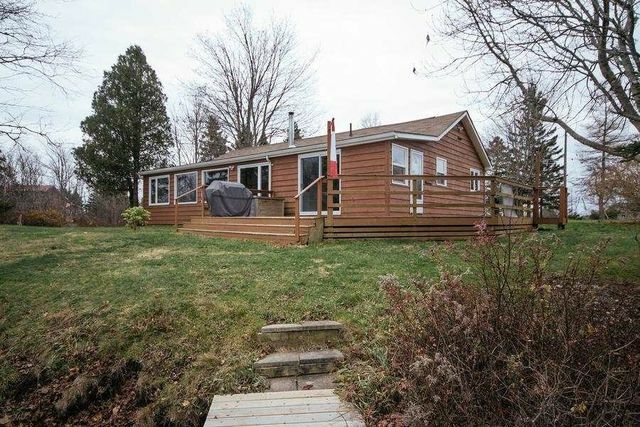 The cozy bungalow is situated on a private level lot, tucked in a tranquil cove on beautiful Porters Lake. 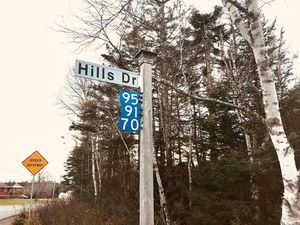 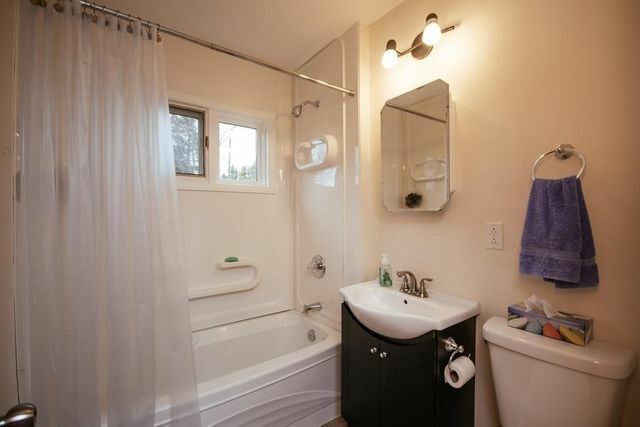 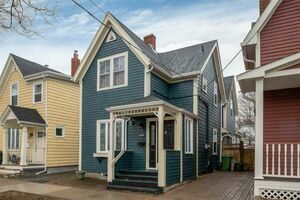 Featuring 3 good sized bedrooms this home has 2 newly renovated bathrooms, a bright living area with large windows framing the breath taking seasonal views of the lake. 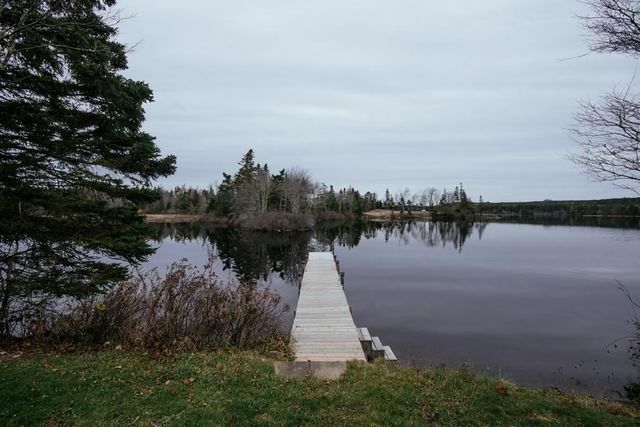 A true haven for any outdoor enthusiast. 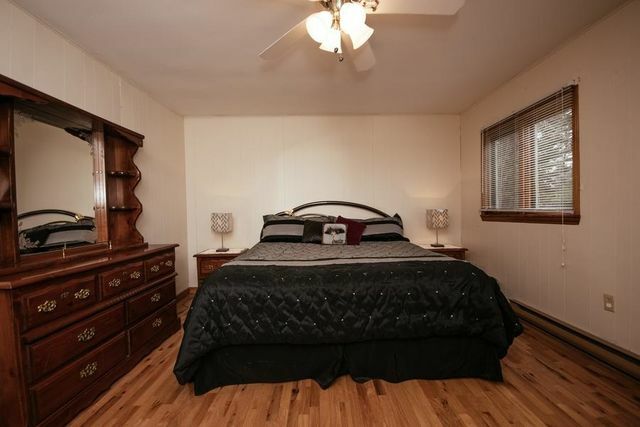 The double detached garage offers plenty of storage and workspace. 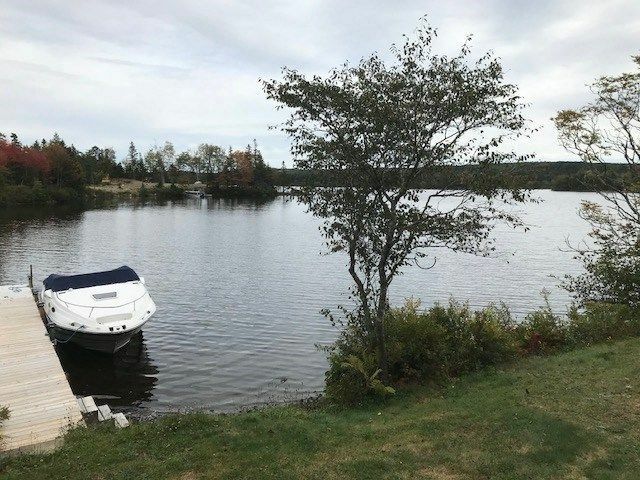 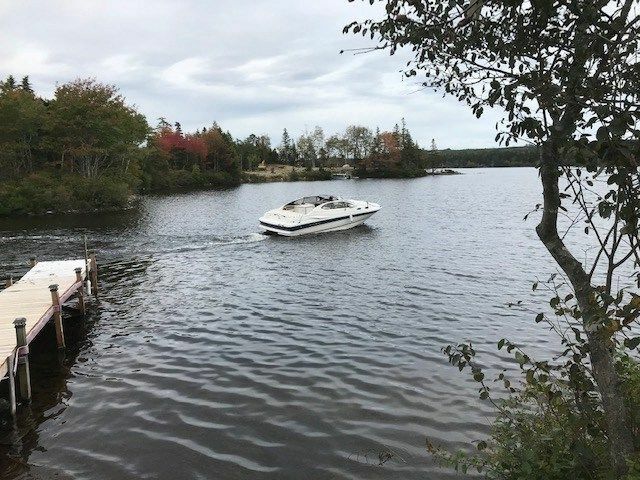 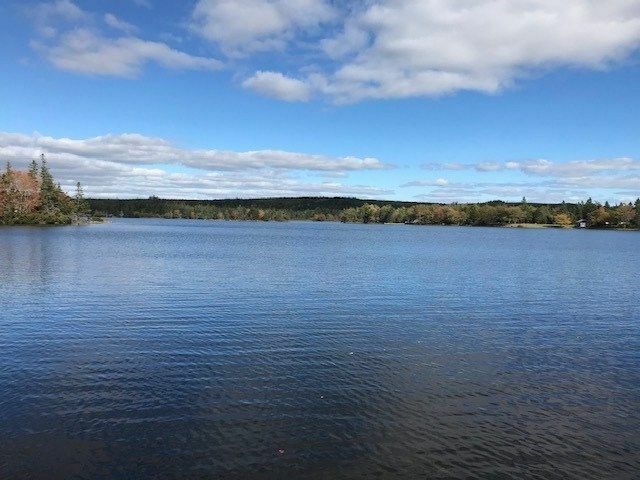 Launch your boat from the property and enjoy over 19 kms of pristine waters on one of the most sought after lakes in the Province. 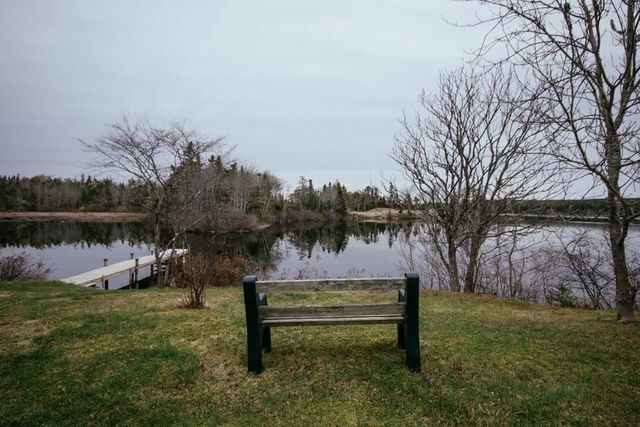 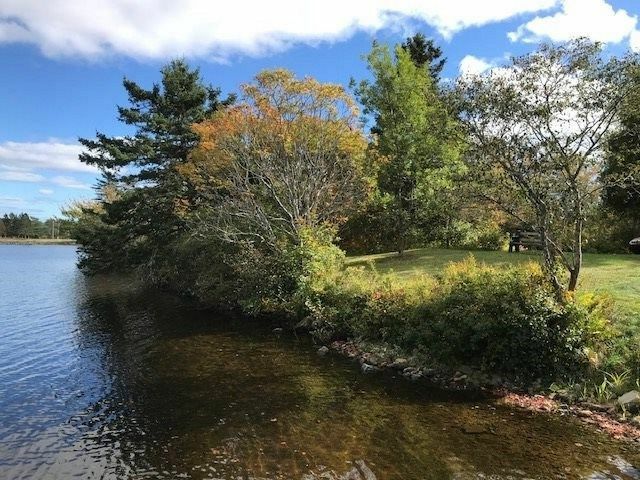 This spectacular waterfront property is located just 5 minutes from the highway, allowing for a quick commute to the city, other amenities are close by. 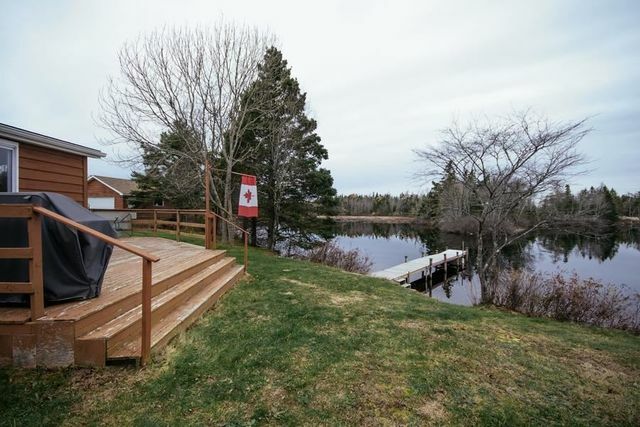 Recent upgrades include a heat pump, appliances and wharf. 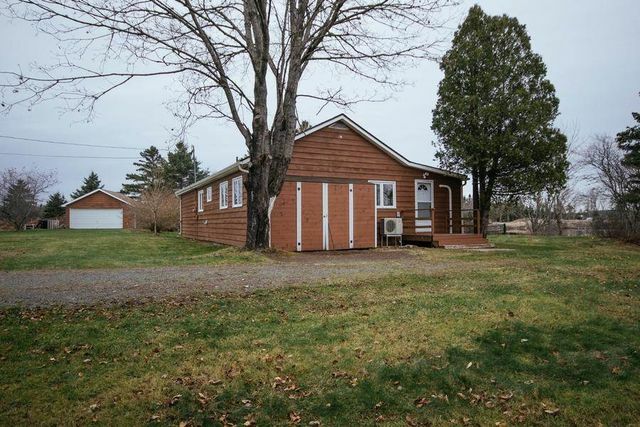 Inclusions: Fridge, stove, dishwasher, washer, dryer, generator, fire wood (2 cord) Lawn tractor and gas mower.